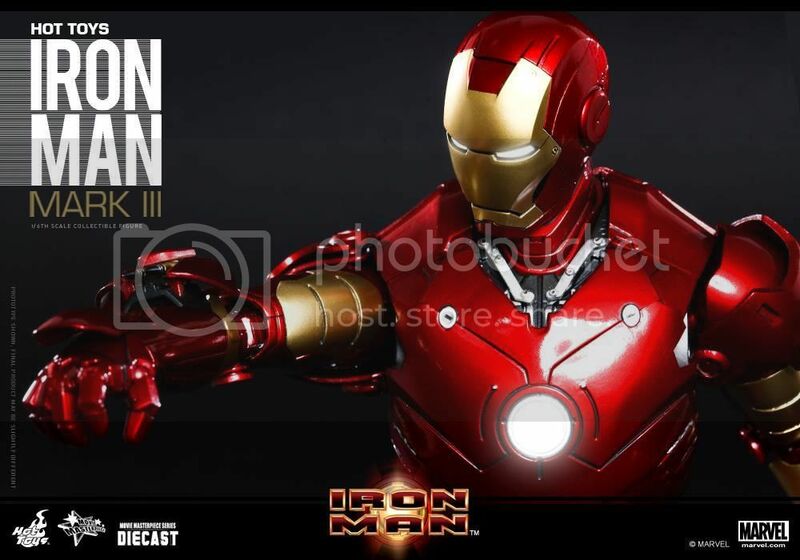 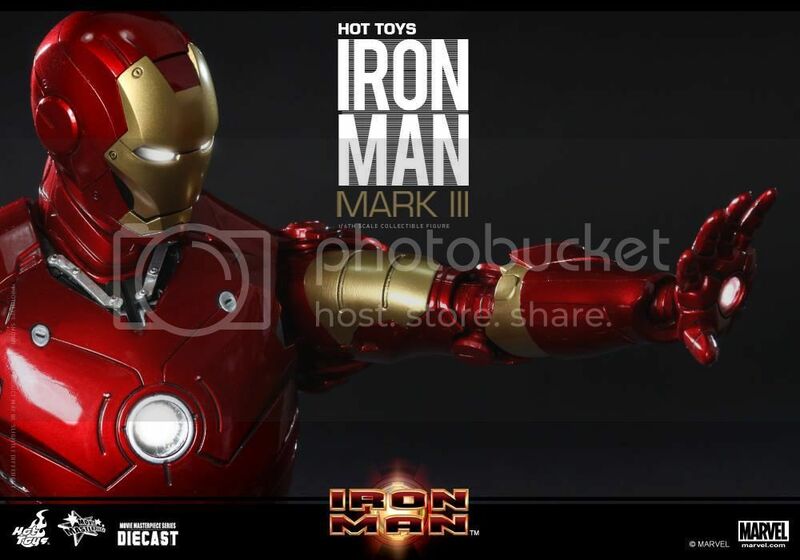 Presenting Iron Man MkIII Die Cast by Hot Toys! 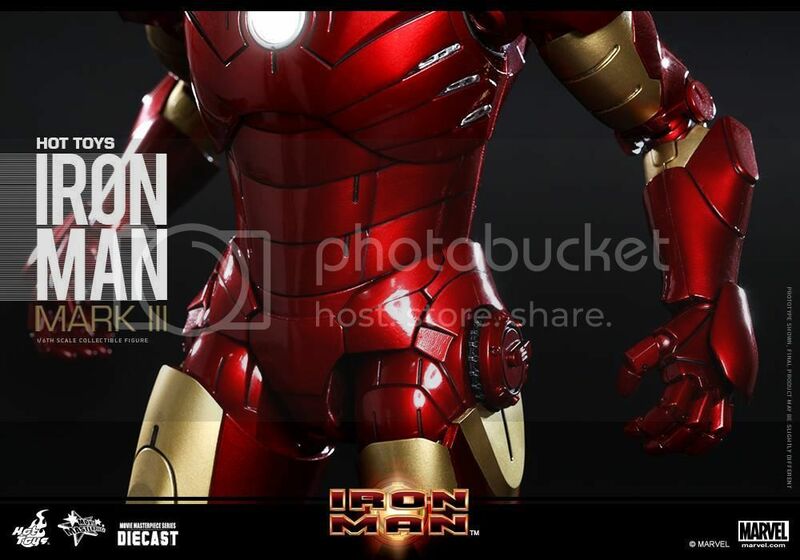 Looks like it will have consistent articulation with their other recent Die Cast products which means more possible dynamic posing and not having to worry about color fading pants! 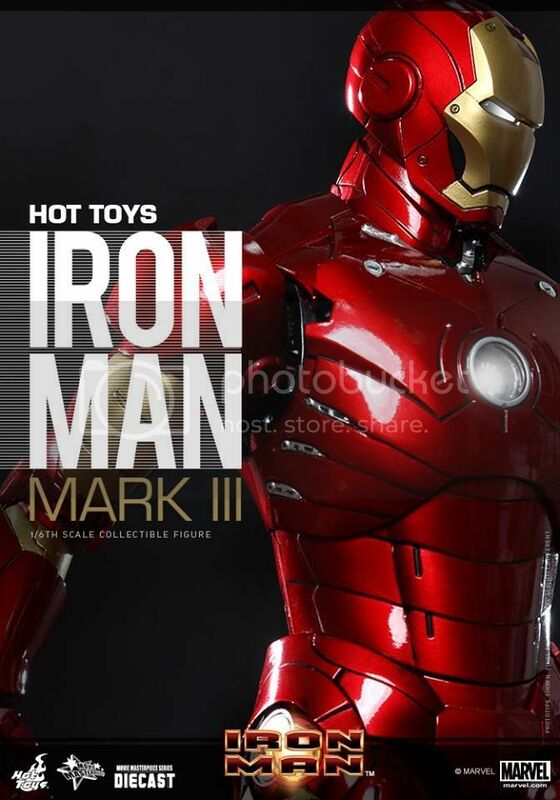 You Can Pre Order Him Here! 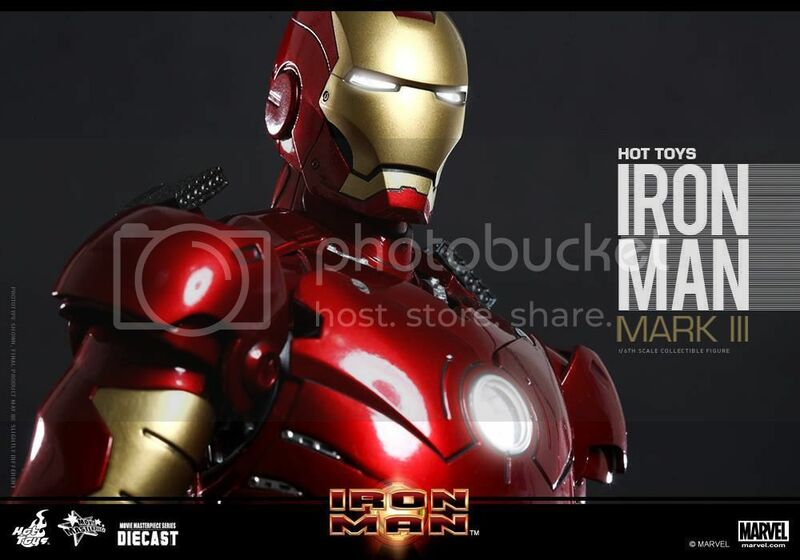 Here is the official description provided by Hot Toys! 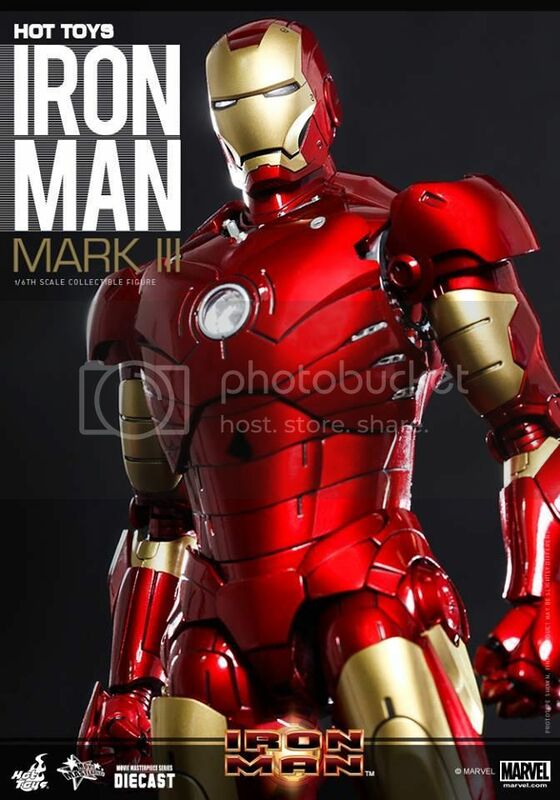 “I’m Iron Man.” Marvel Studios’ 2008 blockbuster movie, Iron Man, has pushed the popularity of the superhero and Robert Downey Jr. to a whole new level! 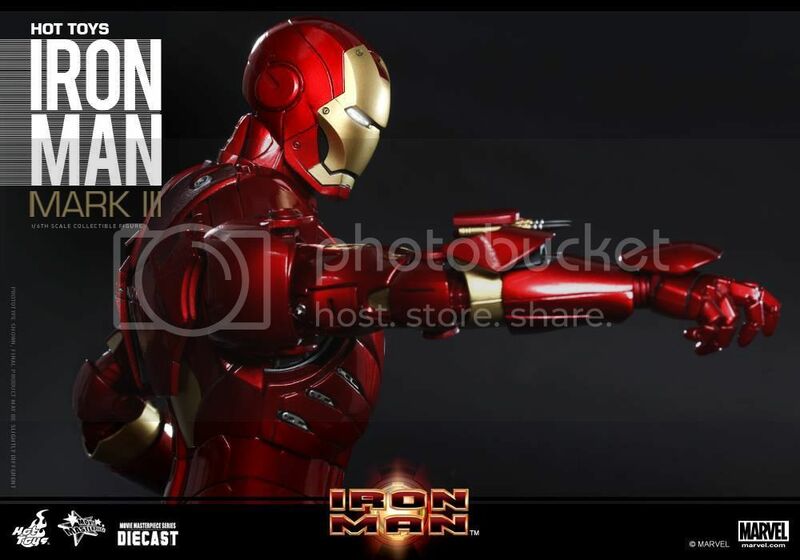 Fans witnessed how Tony Stark built his armors and became Iron Man! 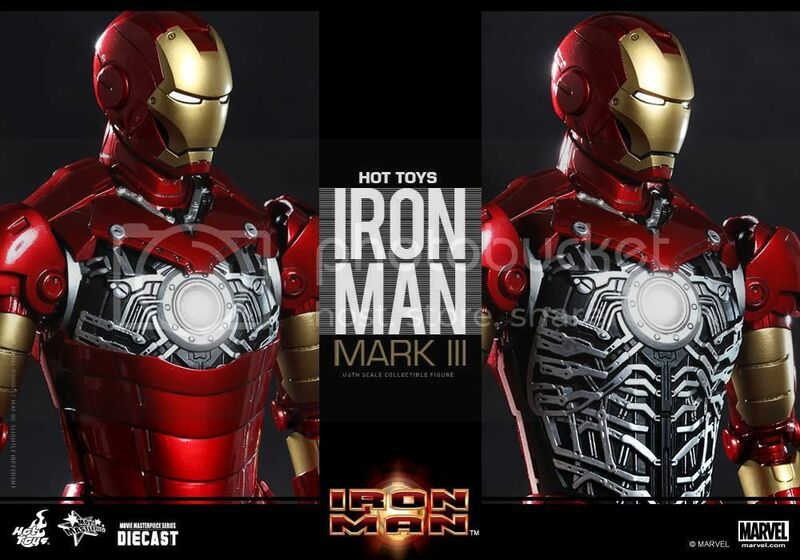 Since then, Hot Toys has made a wide range of armor collectibles for its Iron Man Series. 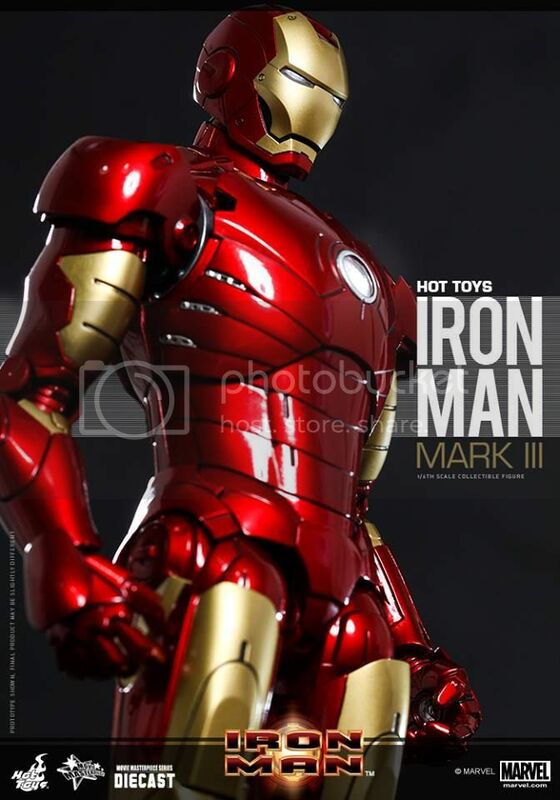 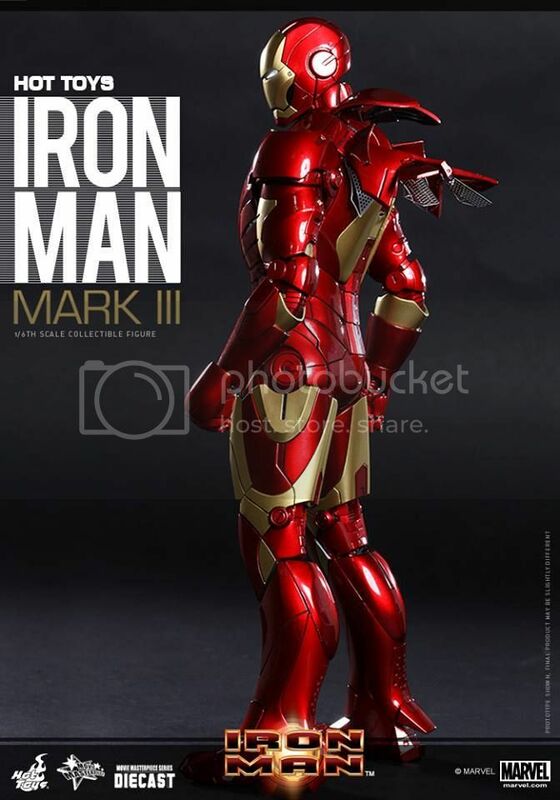 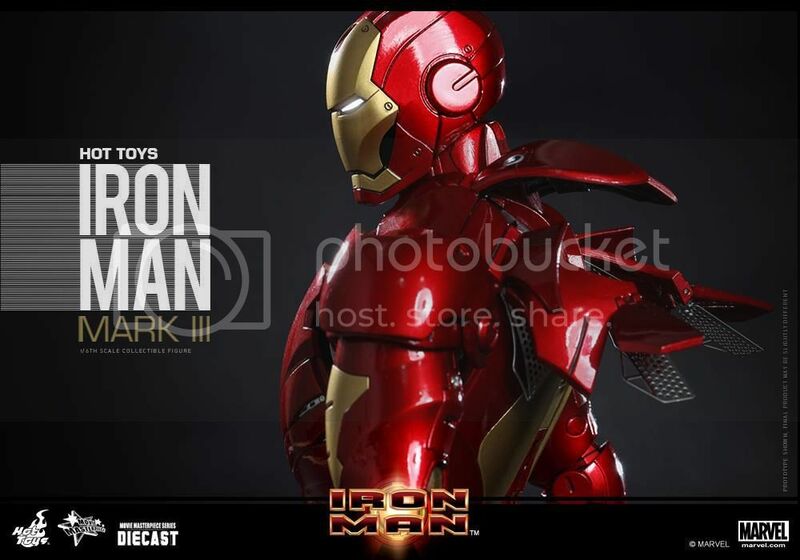 The Mark III was a very popular armor among fans and Hot Toys’ release of the 1/6th scale Mark III Collectible Figure is sought after by collectors after its introduction! 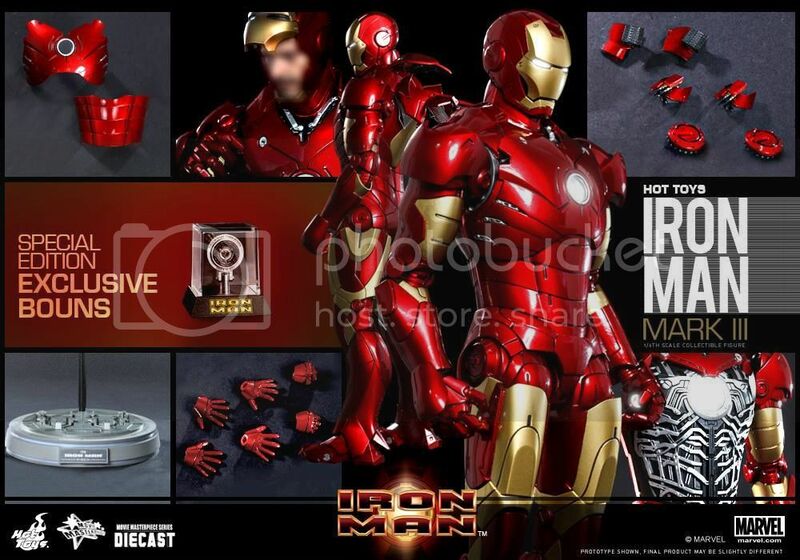 Today, we are delighted to revisit this film and figure by adding this iconic armor to our MMS Diecast Series!